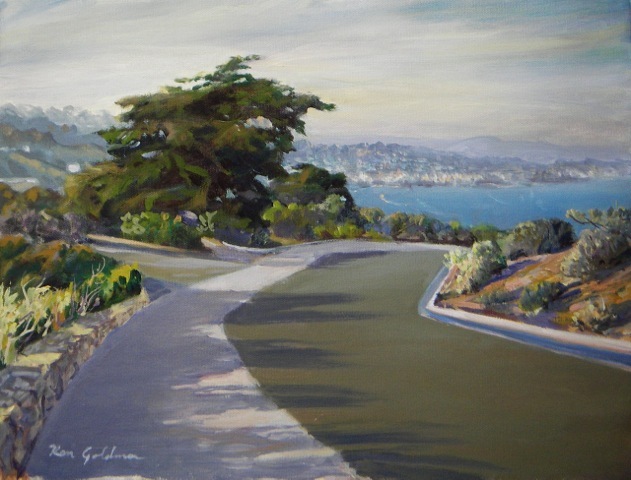 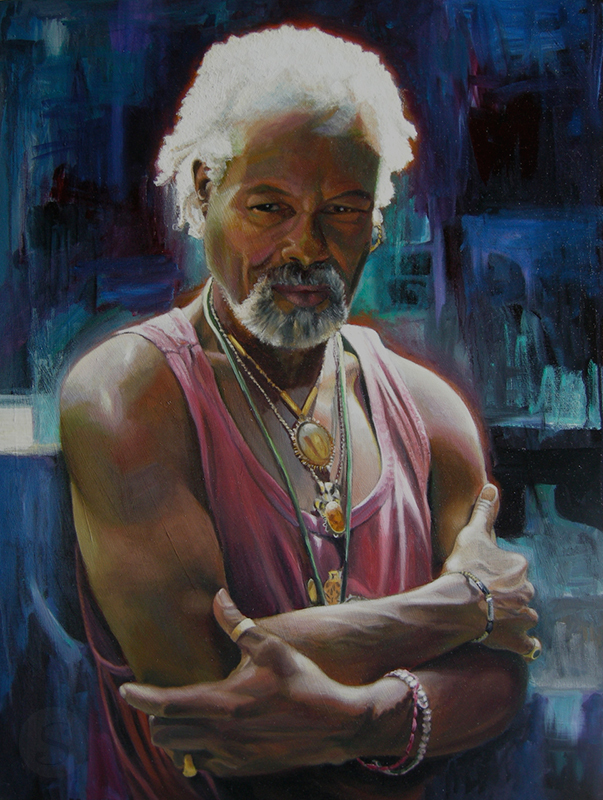 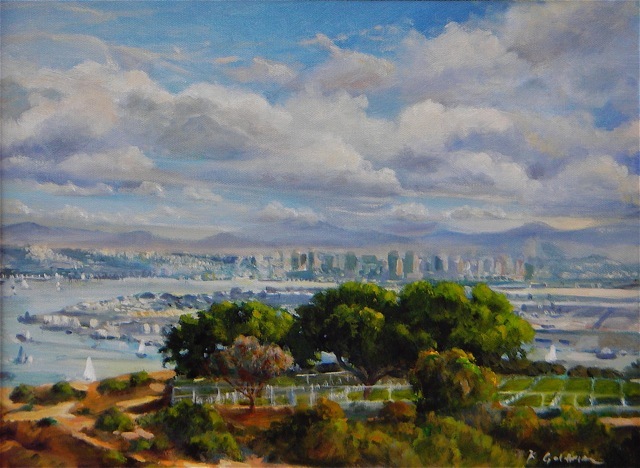 Ken Goldman is an internationally known artist, author, teacher and art juror. 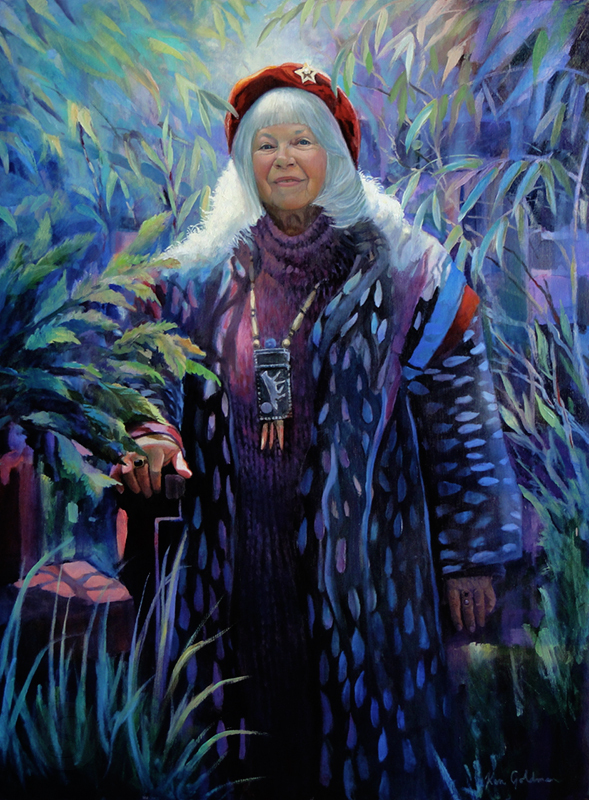 A recipient of numerous awards, Goldman has exhibited widely in various group shows and solo exhibitions in Holland, Paris, Mexico, New York, Boston, Washington D.C. and most recently at the Oceanside Museum of Art: 100 Artists, 100 Years 1915-2015. 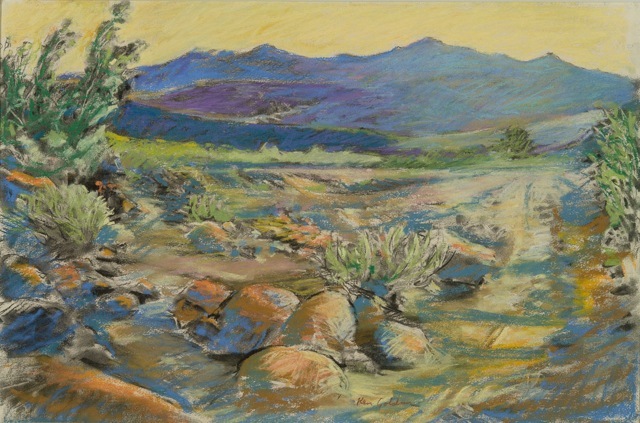 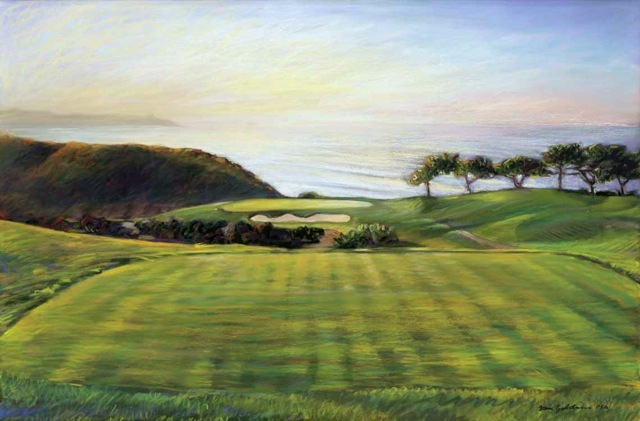 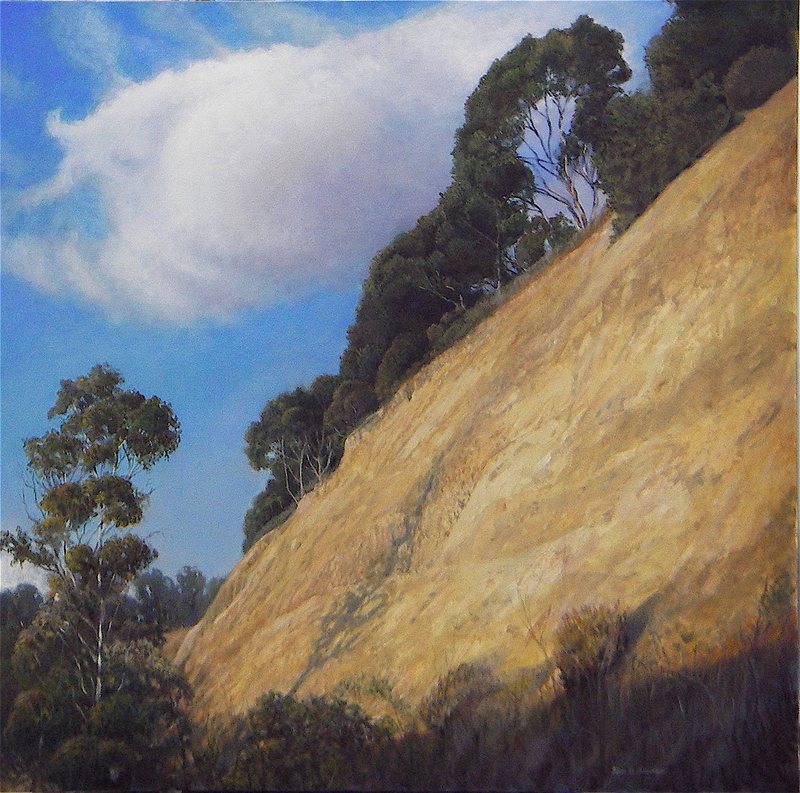 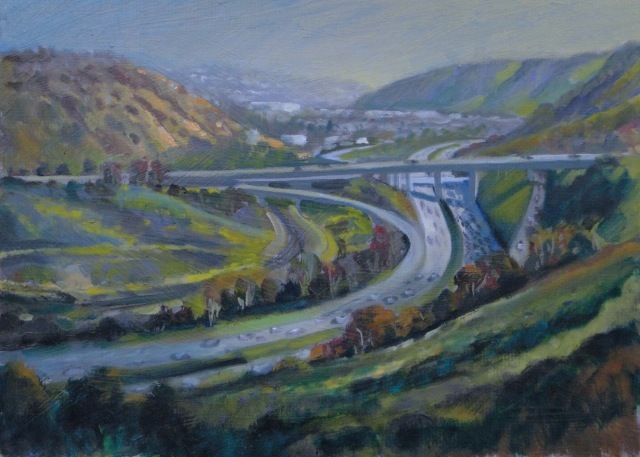 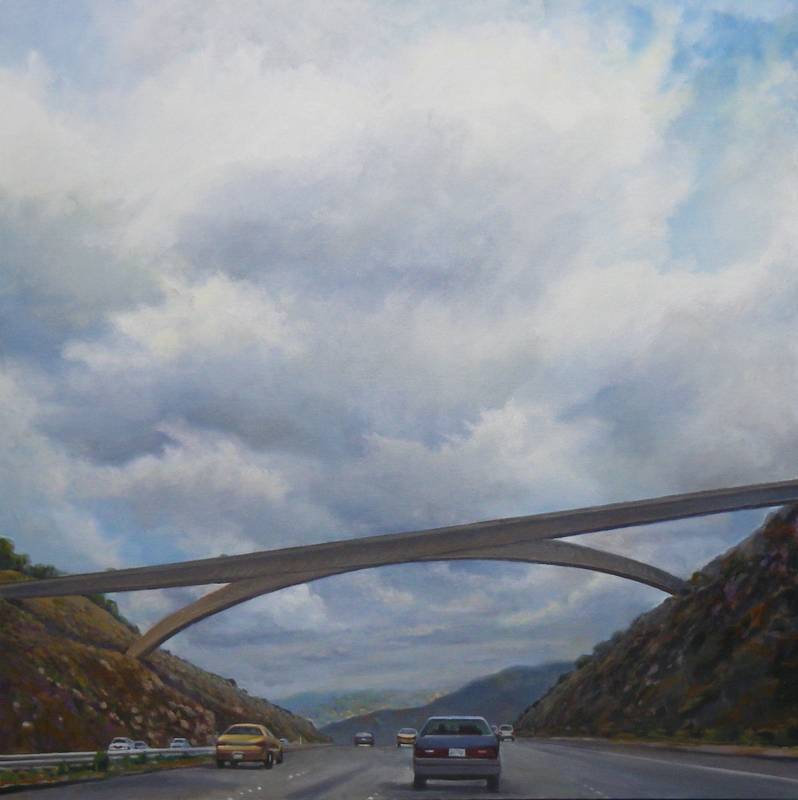 Goldman’s work is included in the permanent collections of the San Diego Museum of Fine Art, North Carolina’s Hickory Museum of Fine Art, the San Diego Museum of Natural History, San Diego Watercolor Society and San Diego Art Institute.